Donna and Kevin met with me two years ago when they began planning their wedding celebration at The Brown Palace Hotel. 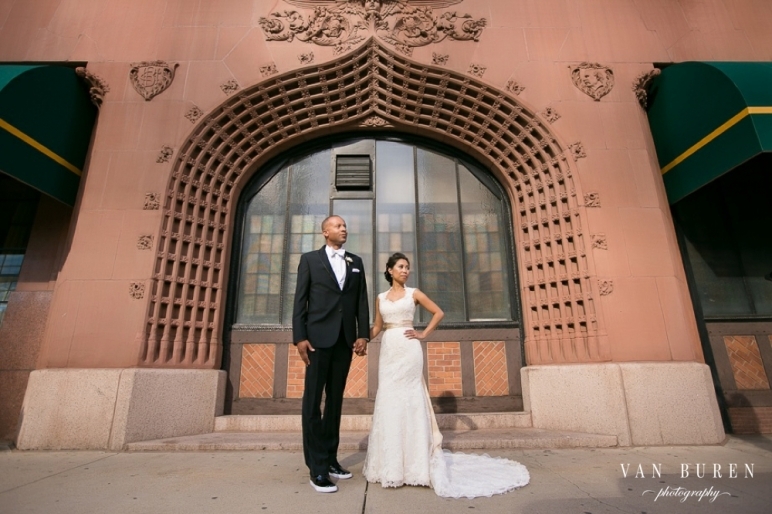 They wanted a wedding that was classic, elegant with a little fun sprinkled throughout. I think they got exactly what they wanted and more. The Brown Palace was the perfect setting for the classic and elegant part – now their first dance, that was where the really fun part came into play. They caught everyone by surprise with a very unique and hilariously fun first dance. To view more of my wedding photography, please visit my Denver, Colorado Wedding Photographer website.